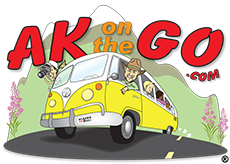 AKontheGO is the only Alaska-based business dedicated to family travel. With a mission to encourage cultural, historical, recreational, and industrial exploration of the 49th state, we are often enlisted by other travel and tourism industry professionals for assistance with creating or sustaining child-friendly tours, services, and attractions in Alaska. Review of procedures, equipment, and attractions: Let’s ensure safety and maximum enjoyment for children and (subsequently) the grownups who love them. Kids are not tiny adults; Erin will walk businesses through their products and offer practical, simple changes that can be implemented, right now. Presentations to front line staff that include communication styles appropriate for children, topics of conversation relevant to different age groups, and strategies to alleviate stress before, during, and after a tour (especially with Alaska’s often-unpredictable weather). Tips and tricks for engaging parents prior to arrival in Alaska, including packing lists, specific “kids-only” tours, and recommended reading lists. 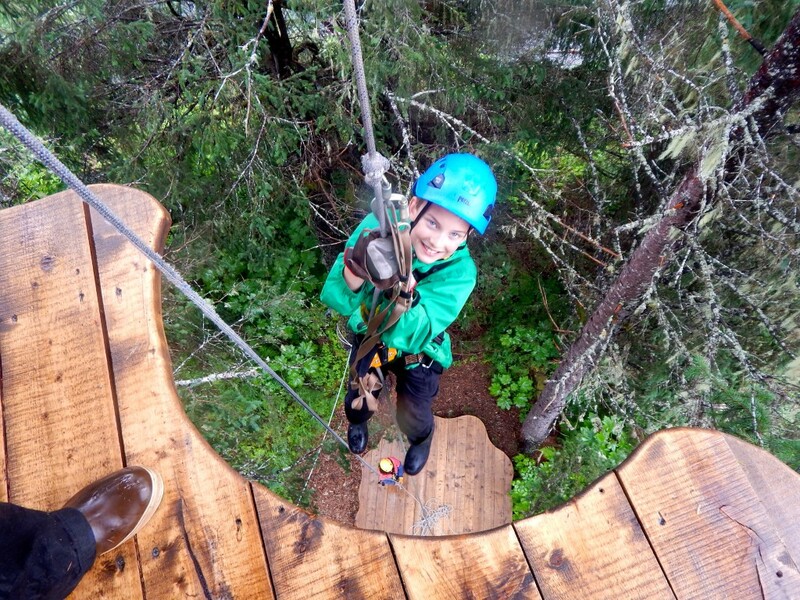 Tour development means taking a long look into Alaska’s immersive experiences for children. Erin Kirkland has established relationships with organizations and businesses outside the box of traditional travel. Companies interested in truly jumping “outside the box” should expect to discuss community service opportunities, home stays, and one-to-one relationships within the framework of life in the 49th state. Interested? Call our office to schedule a meeting, and we’ll get the conversation started! Erin Kirkland is a graduate of Seattle Pacific University with a degree in Recreation Mangement, specializing in experiences for diverse populations. She has worked in the outdoor recreation industry since 1989, with the intent of fostering stewardship for nature and family fun, wherever, whenever, and however it can be accomplished. Erin currently lives in Anchorage with her husband and two sons, and has floated, flown, hiked, biked, and schussed her family around most of the state, but there’s always more to see. Find us on Facebook, Twitter, Instagram, and Pinterest!